Takuma Sato, No. 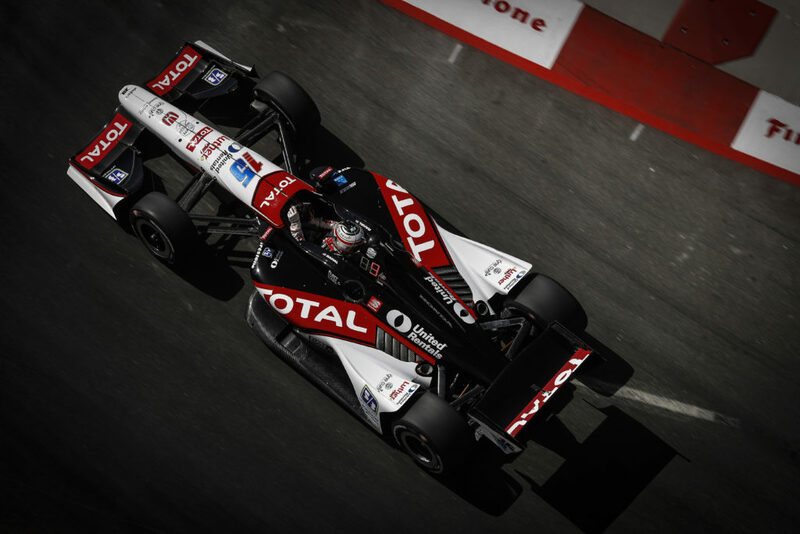 15 Rahal Letterman Lanigan Racing Dallara/Honda/Firestone: “It was a good test day despite being cut short by the weather. We were able to check a number of things like ratios, ride heights and the other initial things you check in the first practice session of a race weekend so it was nice to get it done this morning. Then we started to work a little on the setup which was interesting. Actually it was quite good fun making the changes; you can feel the changes improving the car and know you are collecting very valuable data so it was a productive day. It’s just a shame that it was cut short because there was quite a lot of things left that we wanted to get done. The team will go back to the shop and analyze the good data from today and come back well-prepared for race weekend. 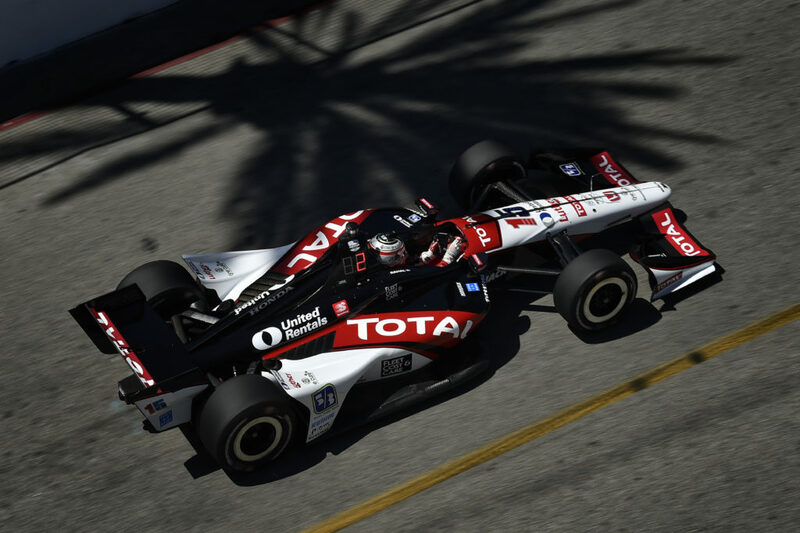 · FAST FACTS: Sato completed 35 laps of testing on the 2.258-mile, 13-turn Mid-Ohio Sports Car Course before the lunch break and 18 after for a total of 53 laps. Heavy rain at approximately 3 p.m. 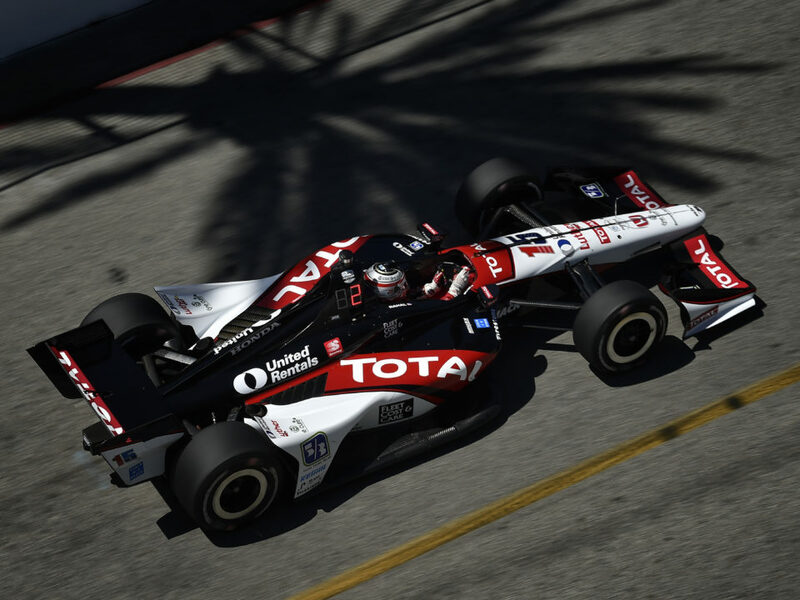 ET brought an end to the test… The Honda Indy 200 at Mid-Ohio will mark Sato’s third race at the track… Prior to his third place finish in Brazil and second place in Edmonton this year, his best series finish was fourth at Mid-Ohio in 2011 after he started ninth. He started third in 2010 but retired in 25th due to contact. Both with KV Racing Technology… His best road/street course qualifying is pole at Edmonton in 2011 and his best finish is second in Edmonton this year… Sato led two street races this season (St. Pete & Long Beach) and at Indianapolis Motor Speedway where he nearly won with a last lap pass. Has led 58 laps to date in 2012… In 34 starts in 2010-2011, has 17 career top-10 starting spots including four top-five starts and two poles (Edmonton and Iowa 2011). He has earned eight top-10 finishes including three top-five spots (fourth at Mid-Ohio, fifth at Texas and St. Petersburg in 2011). Led a total of 61 laps from 2010-11. 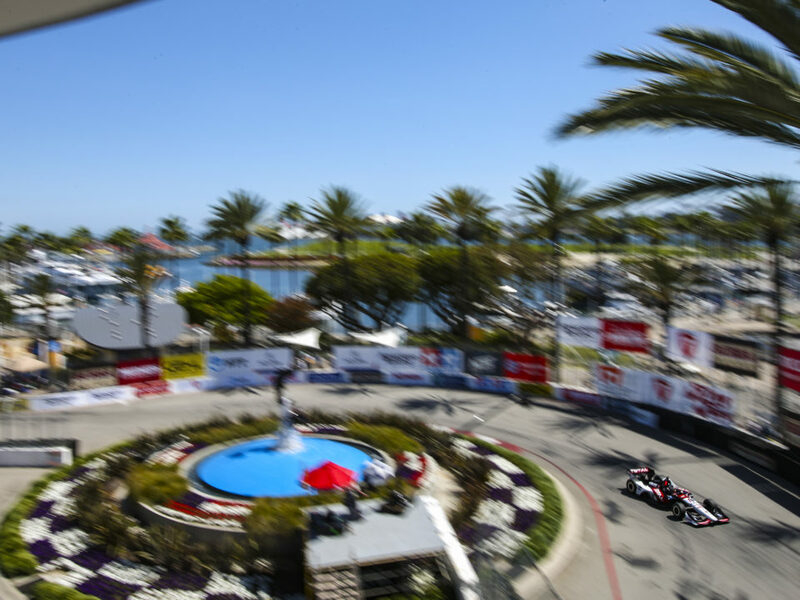 JAY O’CONNELL, Technical Director: “We made good progress today to get ready for the Honda Indy 200 next week. We were able to dial in the gearing, the ride heights, the spring platform, front and rear suspension geometry and get a great, solid starting point for next week. Our quickest lap of 67.44 was on tires that were one fuel stint old so we think the car is going to be better on long runs than it was in Barber which was what we needed to make some progress. The car is better on used tires than it was at Barber where we seemed to have tire degradation on long runs whereas here at this track, we seemed to be turning our best laps on used tires which should help us prepare for Mid-Ohio to reduce tire degradation. 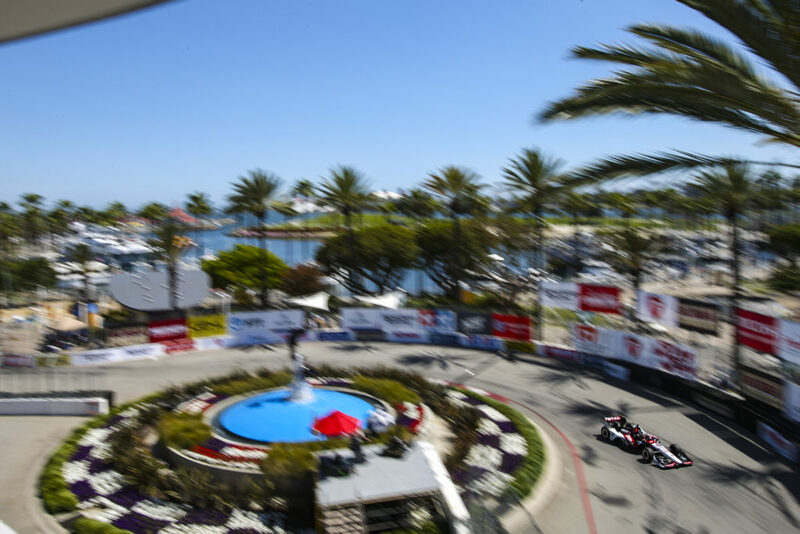 NEXT UP: The team will return to Indianapolis to continue to prepare for the Honda Indy 200 at Mid-Ohio Sports Car Course, August 3-5. 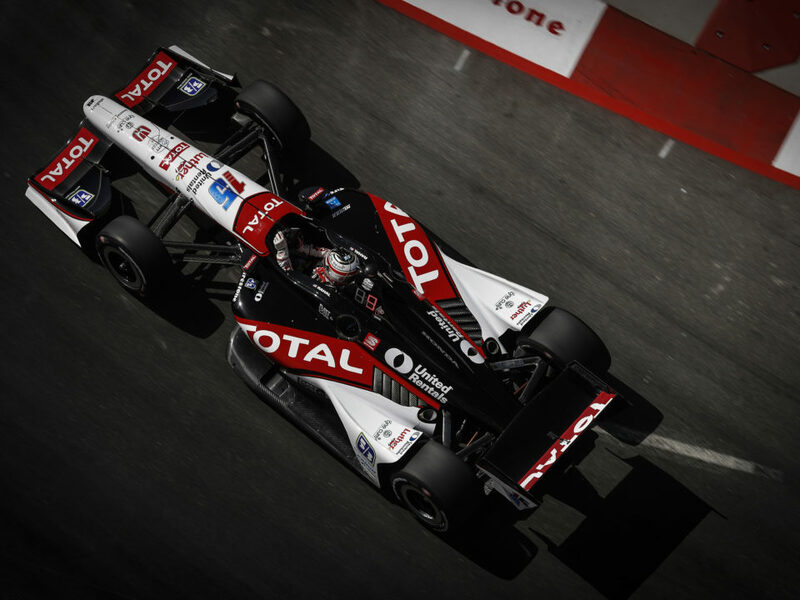 The team’s highest result is third in 1997 and 1998 by team co-owner Rahal… Sato will make his third start at the track. Prior to his third place finish in Brazil this year, his best series finish was fourth at Mid-Ohio in 2011 after he started ninth. He started third in 2010 but retired in 25th due to contact. Both with KV Racing Technology…. Bobby Rahal won two races (1985, 1986), two poles (1983, 1985) and finished on the podium at Mid-Ohio eight times — or 50 percent of his 16 races.